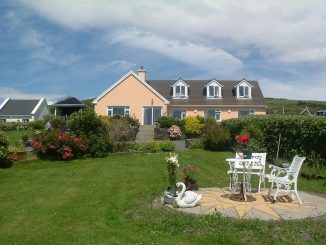 If you are looking for a Dingle B&B you will find some useful information here. 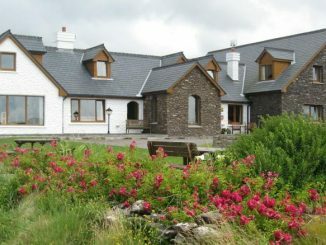 There are over 40 B&Bs available for booking on the Dingle Peninsula. 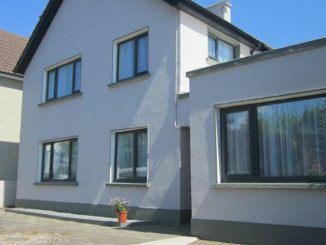 These range from smaller family houses to larger purpose built bed and breakfasts and guest houses. 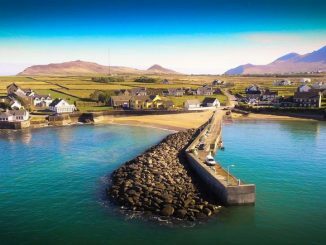 The number of B&Bs in the Dingle area has grown steadily with the growth of tourism following the making of ‘Ryan’s Daughter’ in 1970. 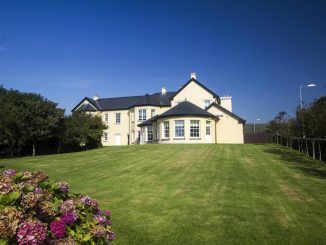 There was further expansion in the ‘Celtic Tiger’ years when many new, larger and more modern houses were built. 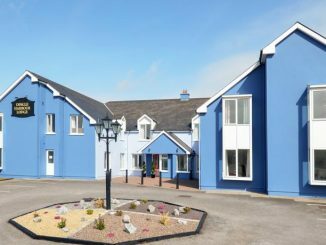 The standard of Dingle B&B is now very high and this type of accommodation is in great demand all year round, but especially in the Summer months of July and August. Be warned! 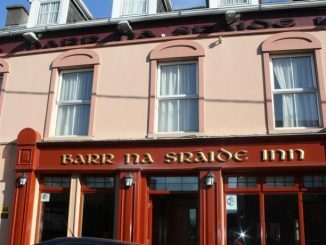 You need to book early for those months. 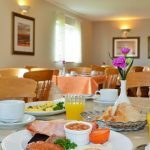 For example, by the end of April, 73% of B&Bs were already booked for the end of July!